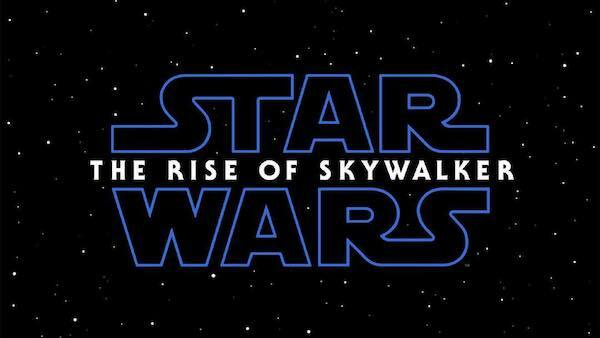 Last Friday, Lucasfilm unveiled the title, teaser and poster for the next Star Wars film, The Rise of Skywalker. While the name has been galactically ridiculed by fans, designers are twitching their eyes at the movie’s artwork instead. As pointed out by author and film critic Zaki Hasan on Twitter, the logo in the film’s poster is placed noticeably higher than those of its predecessors, The Force Awakens and The Last Jedi. The inconsistent design might be difficult to unsee. Luckily, some have also taken the liberty to “fix” the poster such that its title aligns with the others. But it's literal: the Skywalker rose a bit. That's what happens when you misplace working files.